culverkingz | 2 established musician following their dream. culverkingz 2 established musician following their dream. Eyes Of Barbados the Culver Kingz, Listen….. Check Out President Barack Obama Singing Al Green’s Song At The Apollo Theatre. 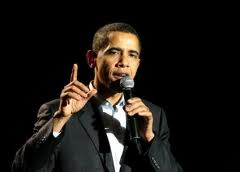 President Barack Obama was at the Apollo theatre,Thursday January 19, 2012 giving a speech, when he decided to get it off and show the tough crowd his singing skills by singing Al Green’s hit song “I’m still in love with you.” Click for the video below to see how he did. Meet the Culver Kingz Culver Kingz 2012.